This paper proposes a new structure for tunnel field effect transistor on a selective buried oxide (SELBOX) substrate. 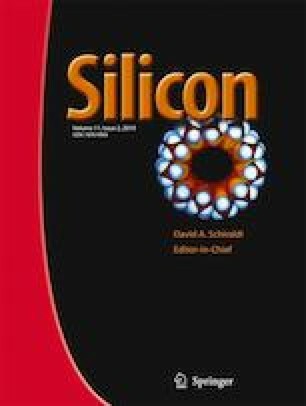 An extensive simulation study and a comparative performance analysis of the key characteristics of the proposed geometry of TFET on SELBOX substrate and the conventional fully depleted silicon-on-insulator (FDSOI) TFETs have been done. It has been found that SELBOX can significantly reduce the OFF current, without affecting the ON current of the device; hence, higher order of ION/IOFF ratio (1010) can be obtained prevailing the advantages of FDSOI TEFTs.